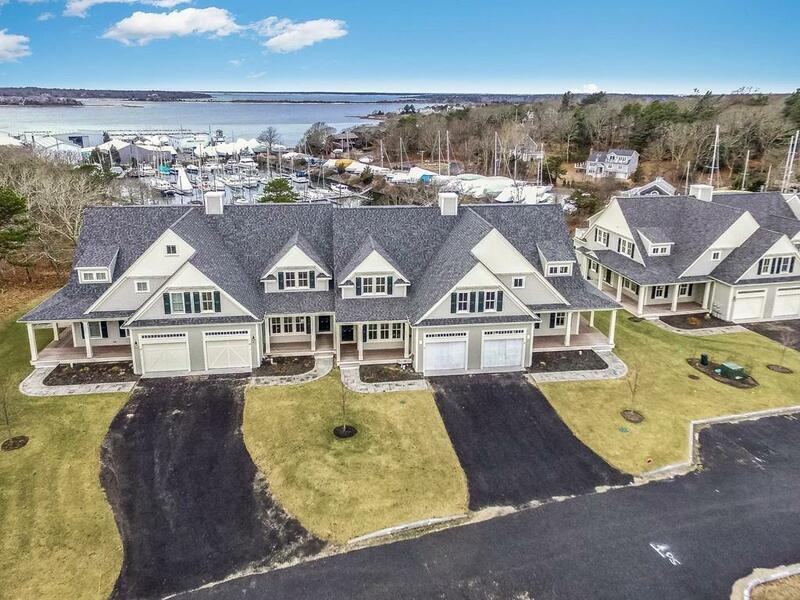 Words can not adequately describe this amazing home situated on a corner lot in the beautiful Red Brook Harbor Club. 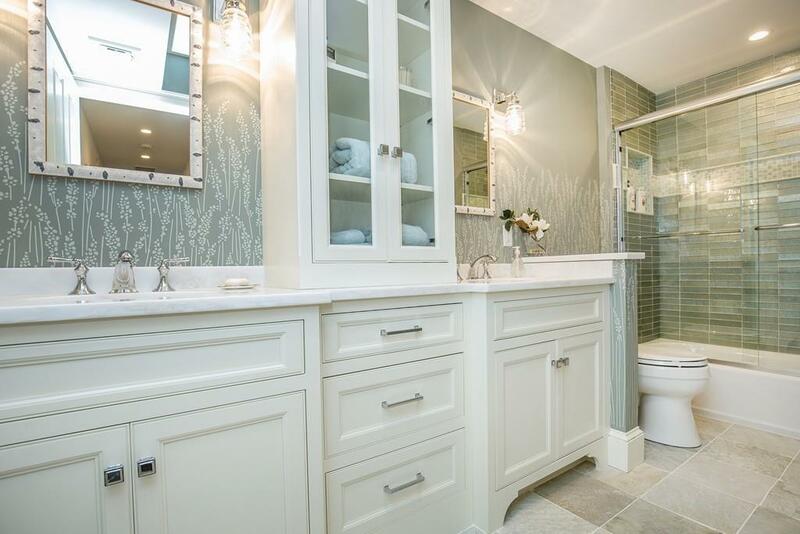 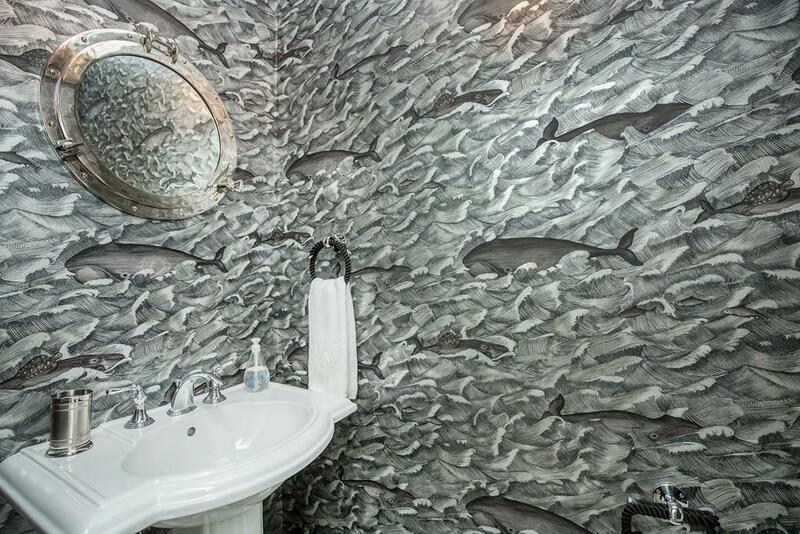 No detail has been ignored in this professionally furnished home. 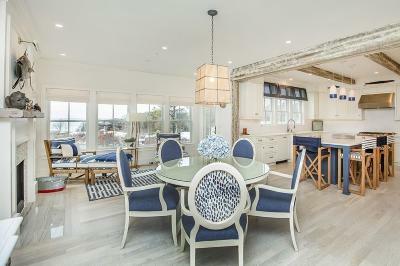 Walk in to a great room that opens into a fire placed dining room and into a wonderfully designed kitchen. 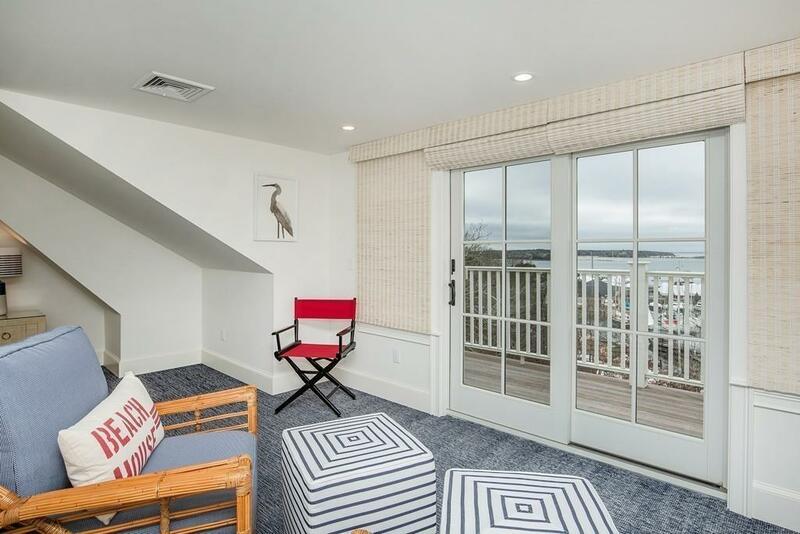 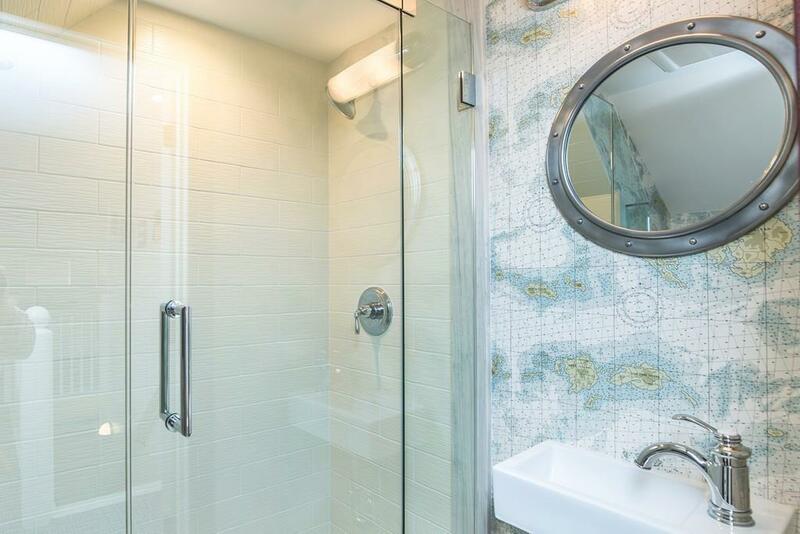 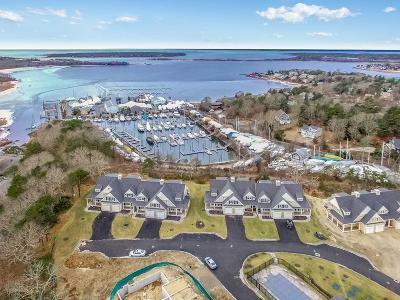 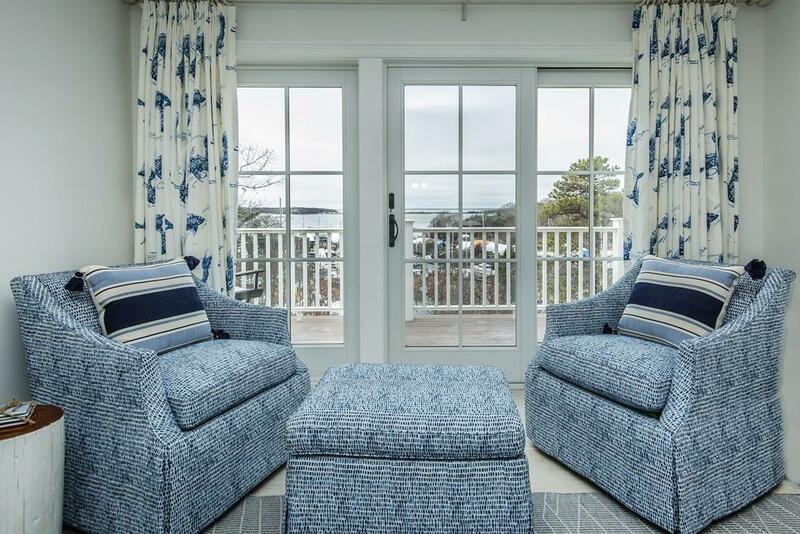 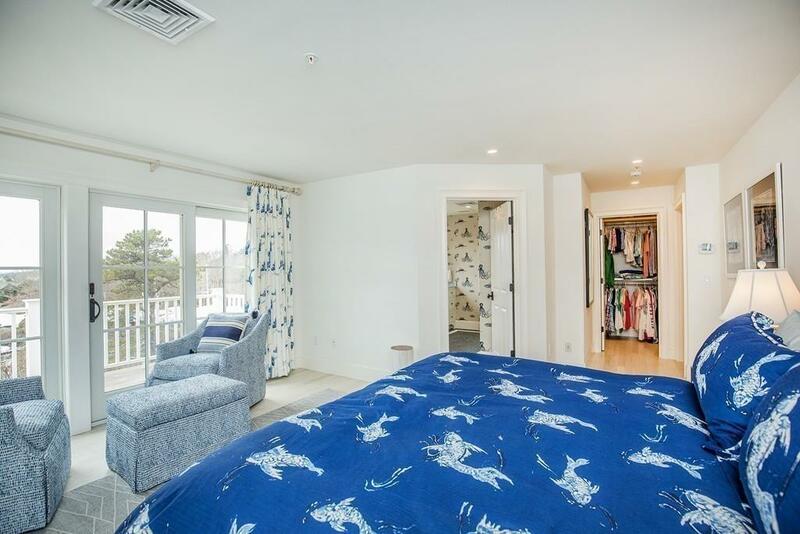 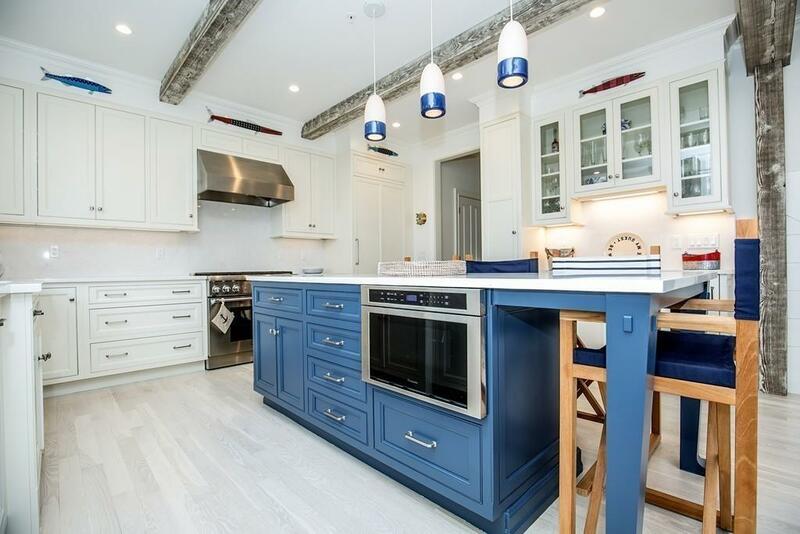 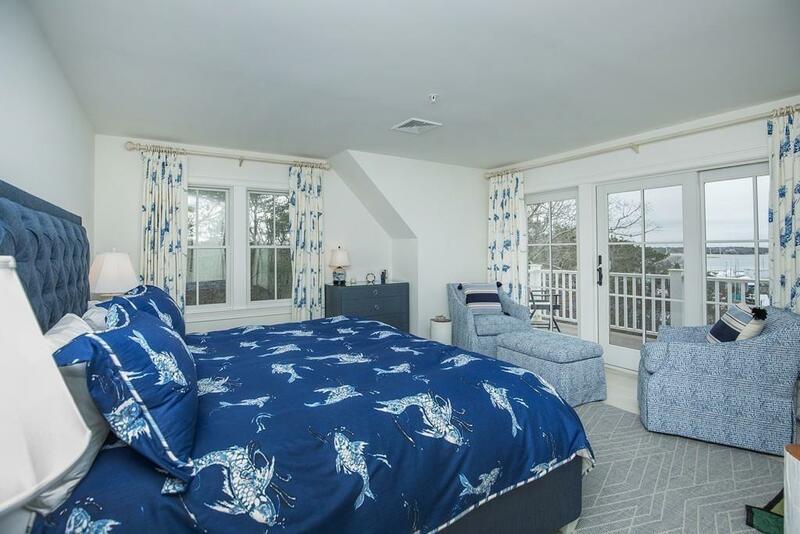 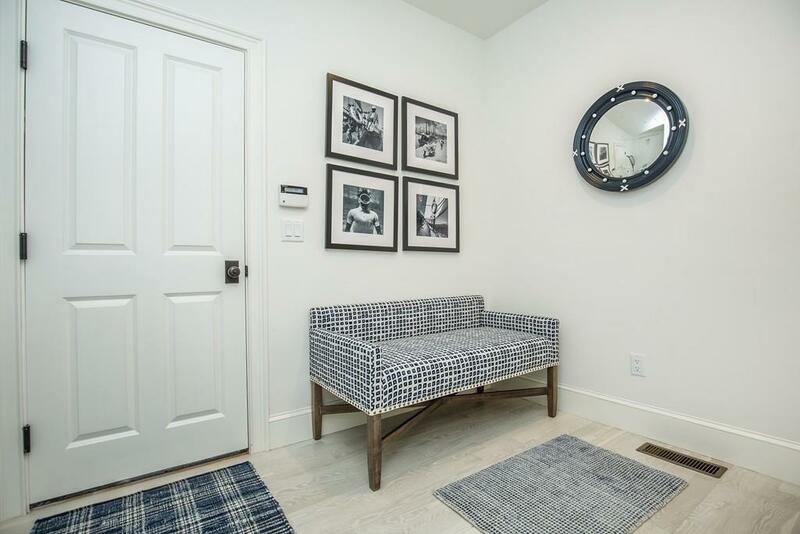 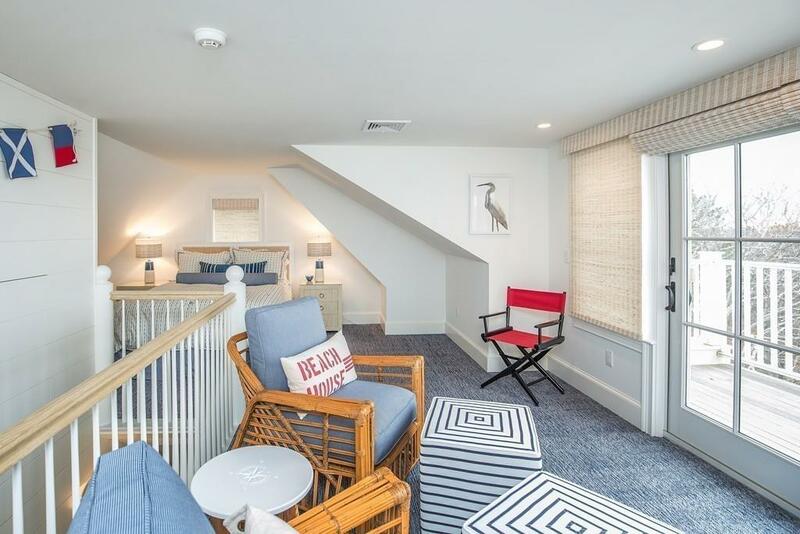 This luxury townhouse features a master suite with French doors that lead to a deck overlooking Red Brook Harbor and Buzzards Bay. 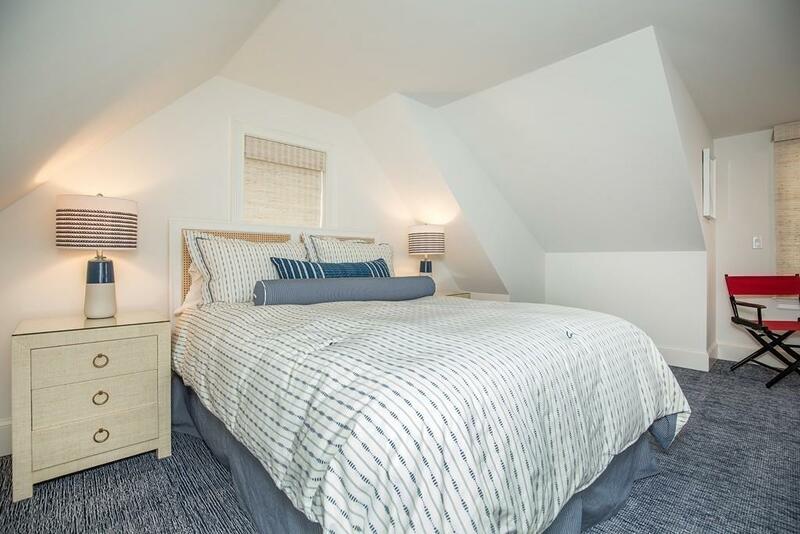 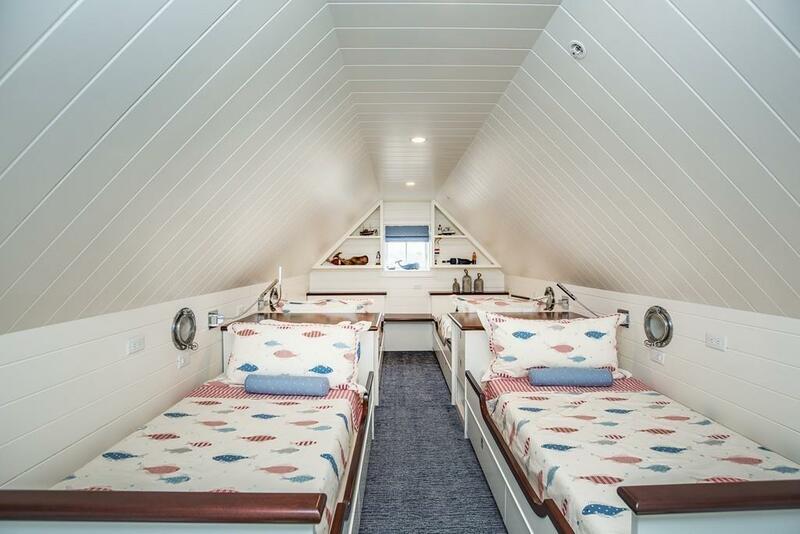 There are 2 additional bedrooms and entertainment areas to go along with a custom designed area perfectly used as childrenâs quarters. 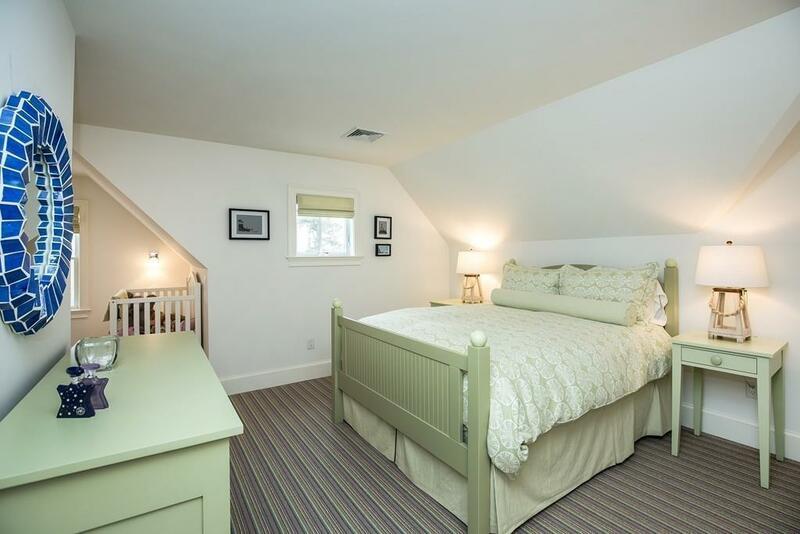 3 Full Bathrooms and 1 half bath make this home perfect for a large family or someone who enjoys entertaining guests. 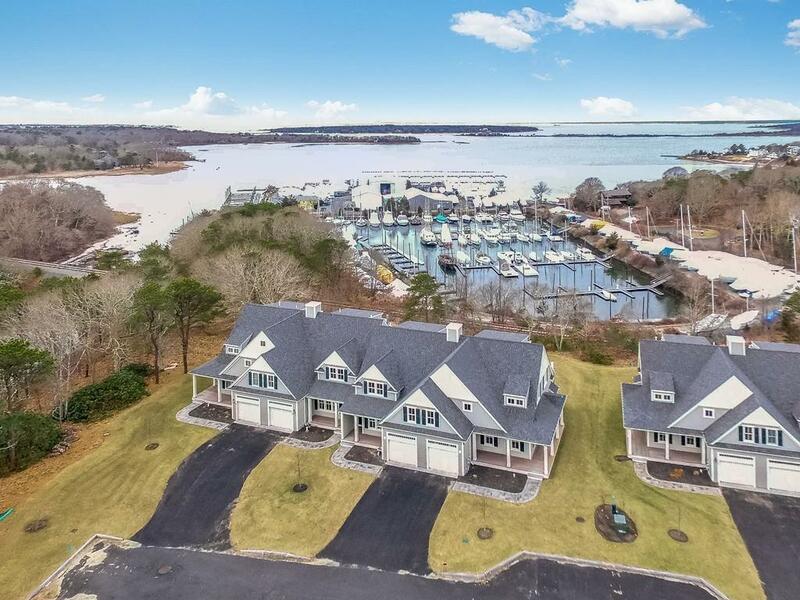 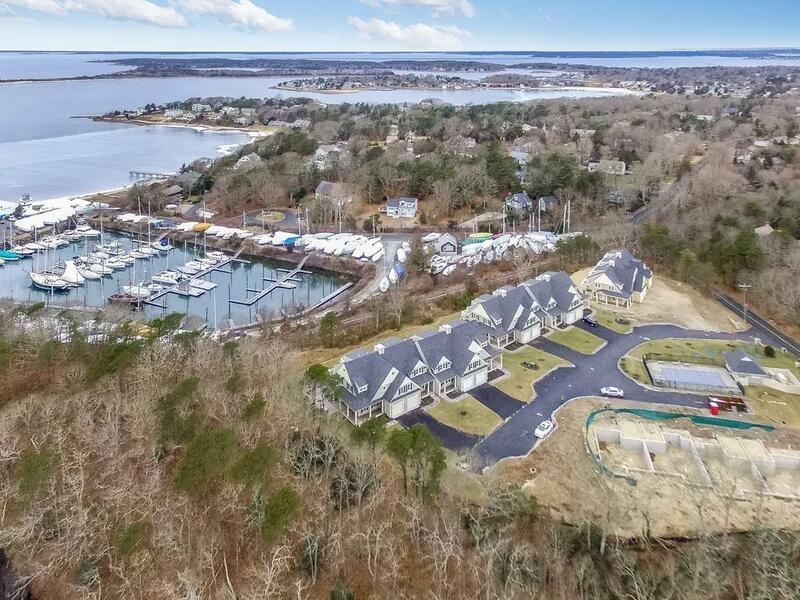 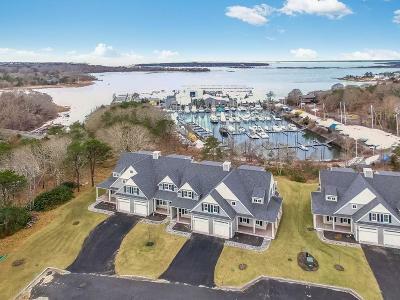 Steps away from a full service marina and surrounded by conservation land and wooden hiking trails, this home offers you a glimpse of iconic Cape Cod with the tranquility of your own private oasis. 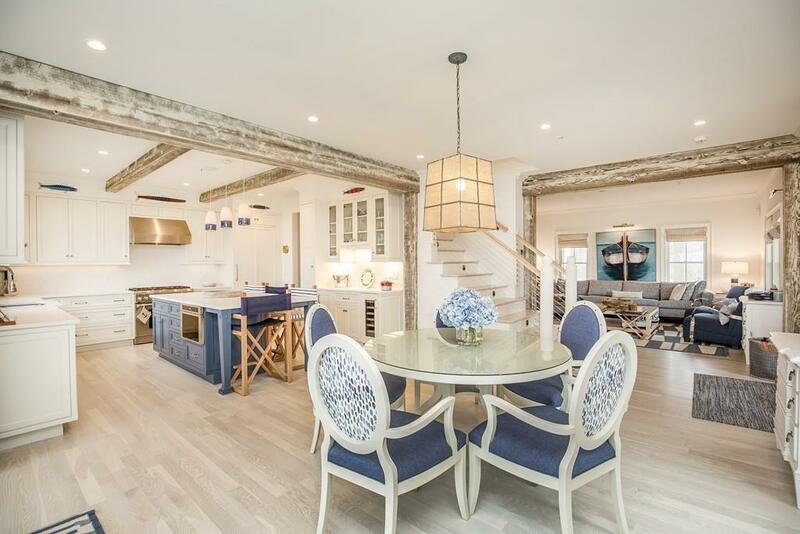 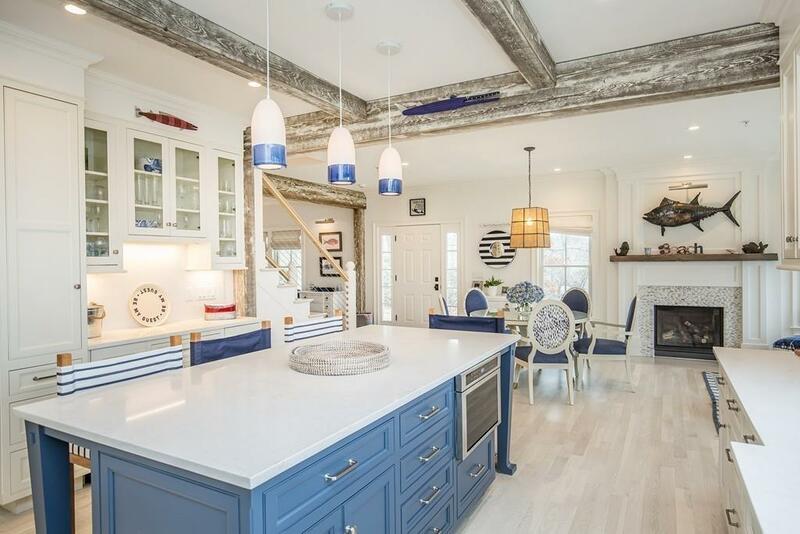 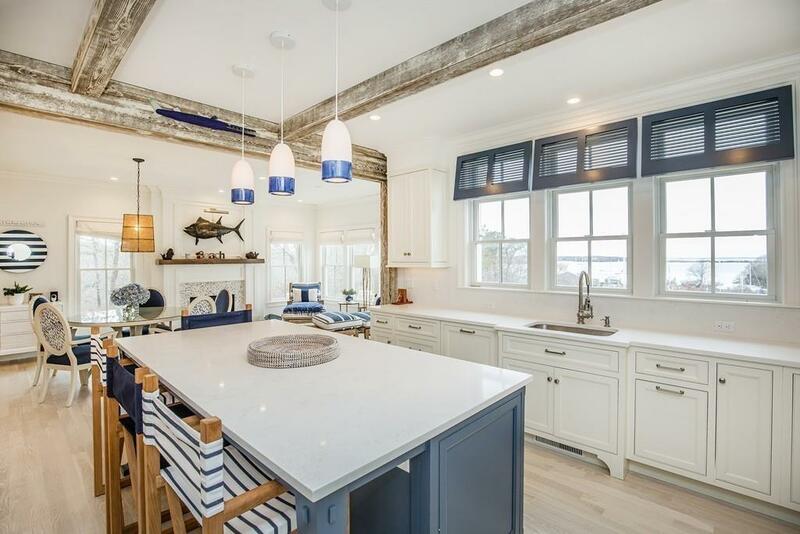 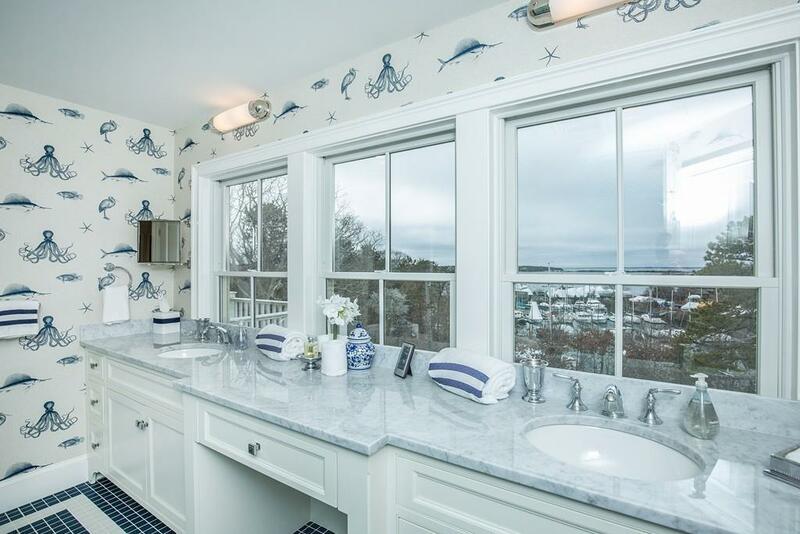 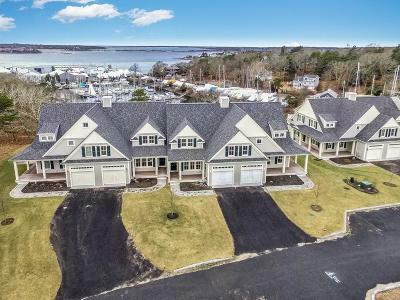 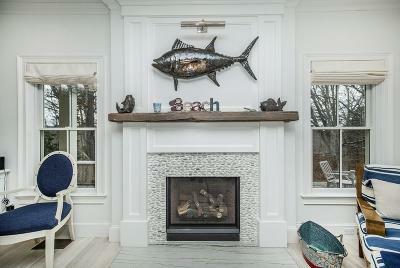 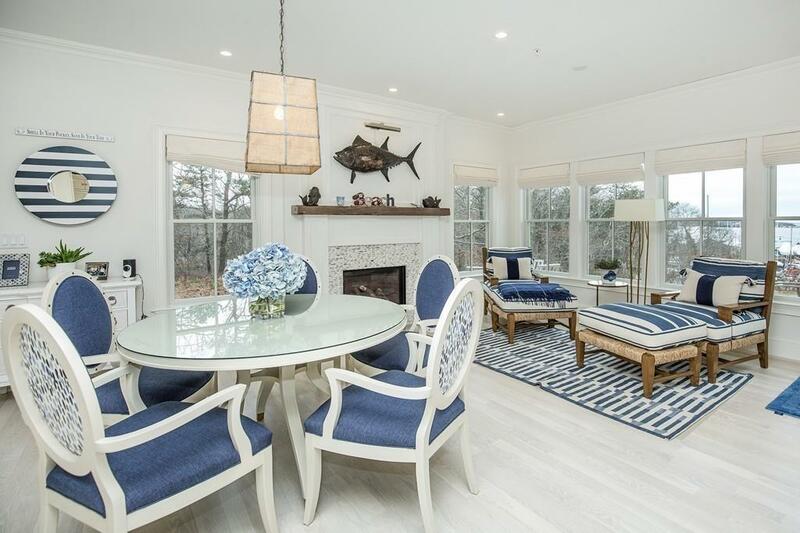 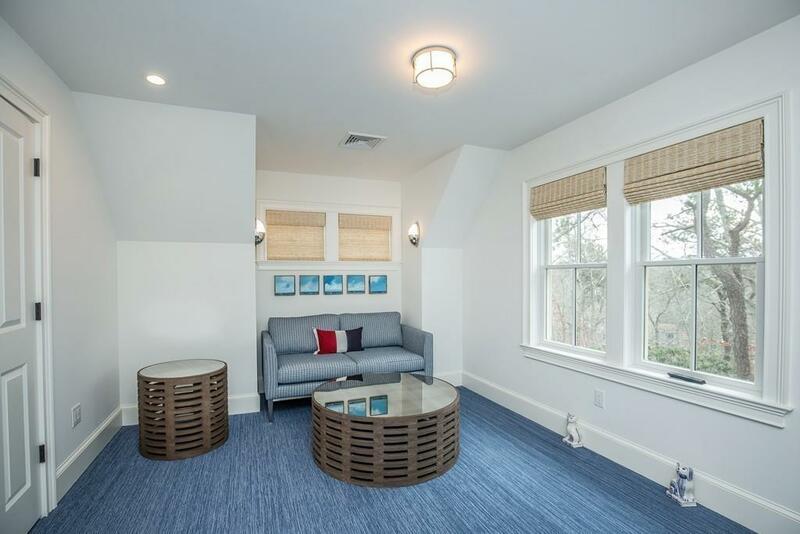 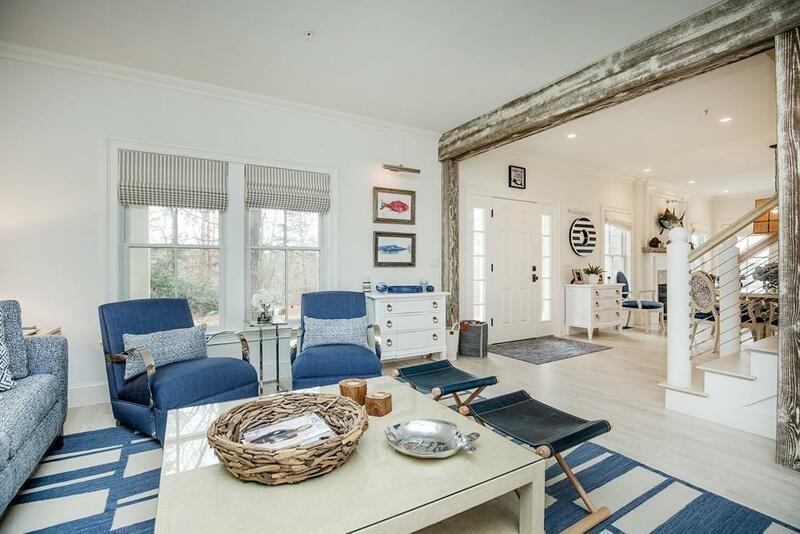 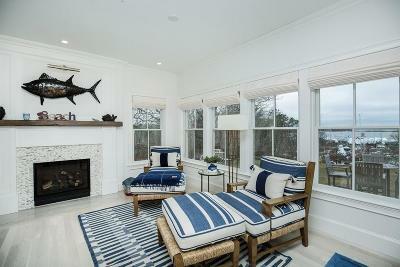 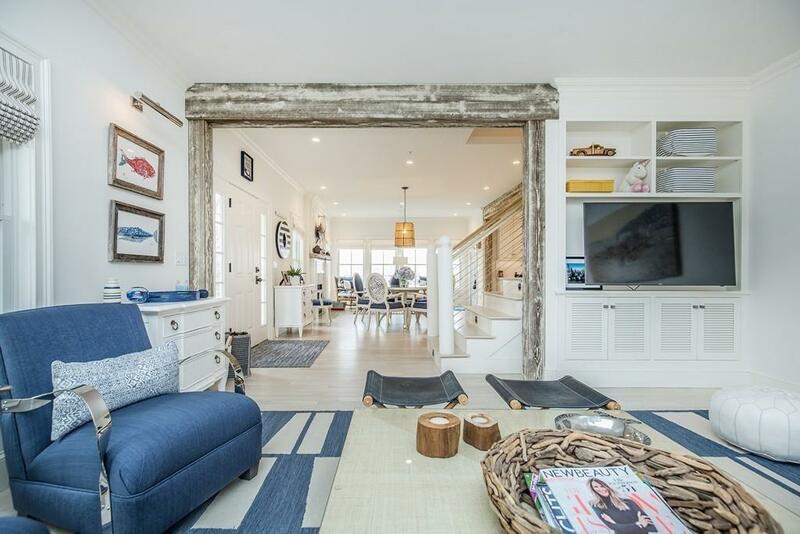 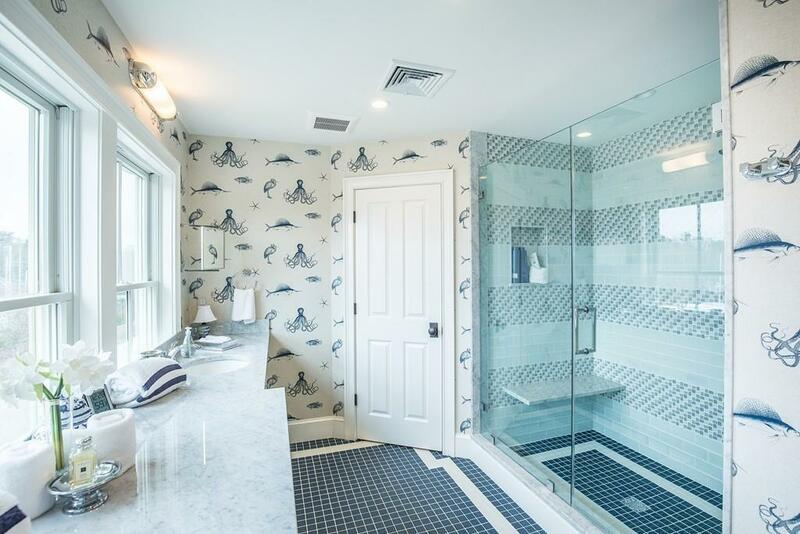 See for yourself why this home has been featured in the 2018 and 2019 editions of Cape Cod Home Magazine!